Aloha everyone! Today, I’m going to tell you about the best constellation in the night sky. The constellation is the Little Bear! It may not be as big and bright as the Great Bear, but it’s still just as important. 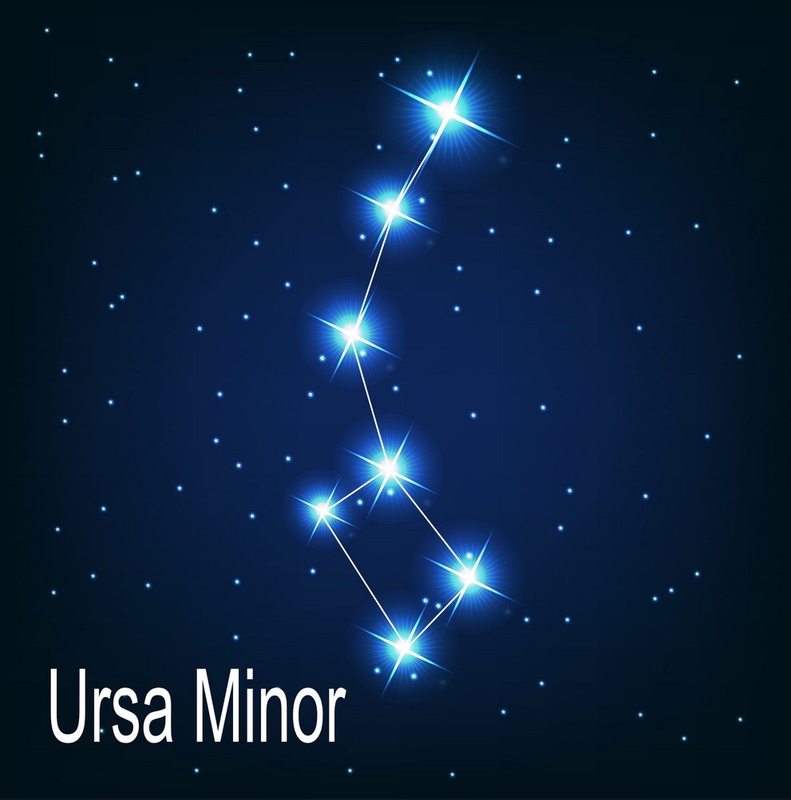 Another reason why the Little Bear is the best because I, the Little Dipper makes the whole constellation. The last reason why is Arkansas can see me every night, on every day of the year.